The design of PLCs – programmable controllers includes a number of rugged features that allow PLCs to be installed in almost any industrial environment. Although programmable controllers are tough machines, a little foresight during their installation will ensure proper system operation. 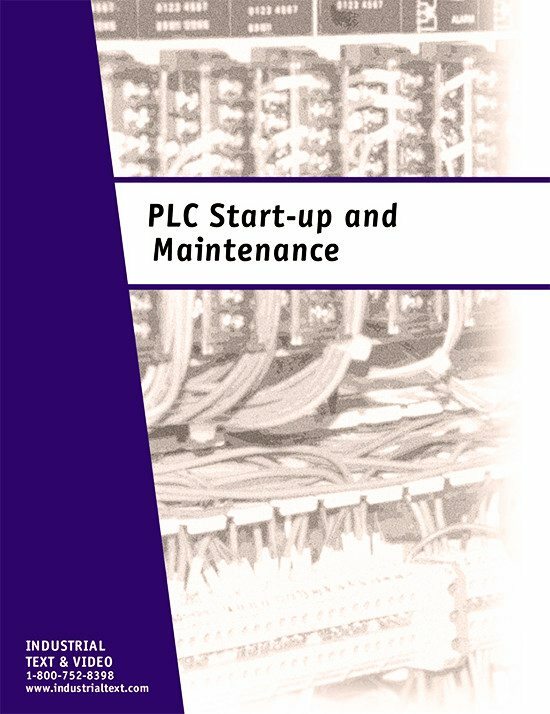 In this handbook, we will explore PLC installation, explaining the specifications for proper PLC component placement and environment. We will also explain other factors that affect PLC operation, such as noise, heat, and voltage. In addition, we will discuss wiring guidelines and safety precautions. 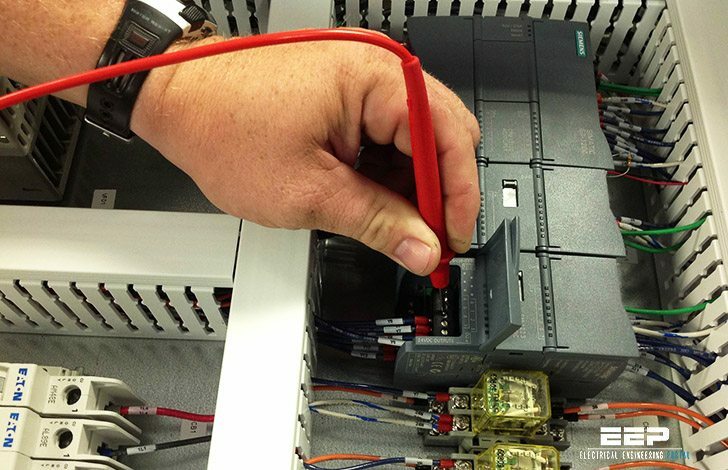 Although proper PLC installation leads to good system operation, no programmable controller system is without faults. Therefore, we will investigate proactive maintenance techniques, as well as reactive troubleshooting processes. When you finish, you will understand the fundamentals of PLC start-up and operation. System layout is the conscientious approach to placing and interconnecting components not only to satisfy the application, but also to ensure that the controller will operate trouble free in its environment. In addition to program- mable controller equipment, the system layout also encompasses the other components that form the total system. These components include isolation transformers, auxiliary power supplies, safety control relays, and incoming line noise suppressors. In a carefully constructed layout, these components are easy to access and maintain. 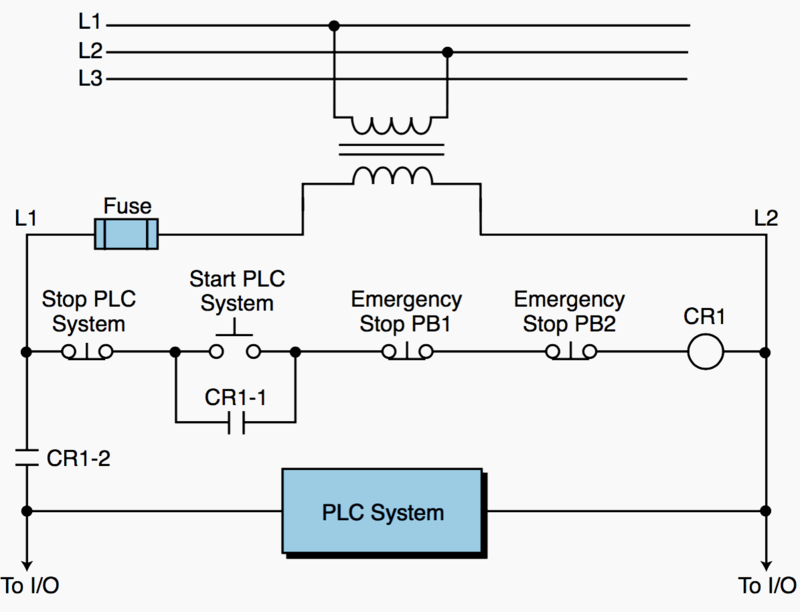 PLCs are designed to work on a factory floor. Thus, they can withstand harsh environments. Nevertheless, careful installation planning can increase system productivity and decrease maintenance problems. The best location for a programmable controller is near the machine or process that it will control, as long as temperature, humidity, and electrical noise are not problems. Placing the controller near the equipment and using remote I/O where possible will minimize wire runs and simplify start-up and maintenance. hola….las descargas de libros,,,,o folletos…idioma en español….se puede hacer,,,,desde ya muchas gracias….